Development of a comprehensive action plan to be implemented in the event of an incident. Targeted response based on Cotton’s pre-existing knowledge of the client’s properties and business operations. Confidence that Cotton is standing by, ready to swing into action without delay, should a disaster occur. 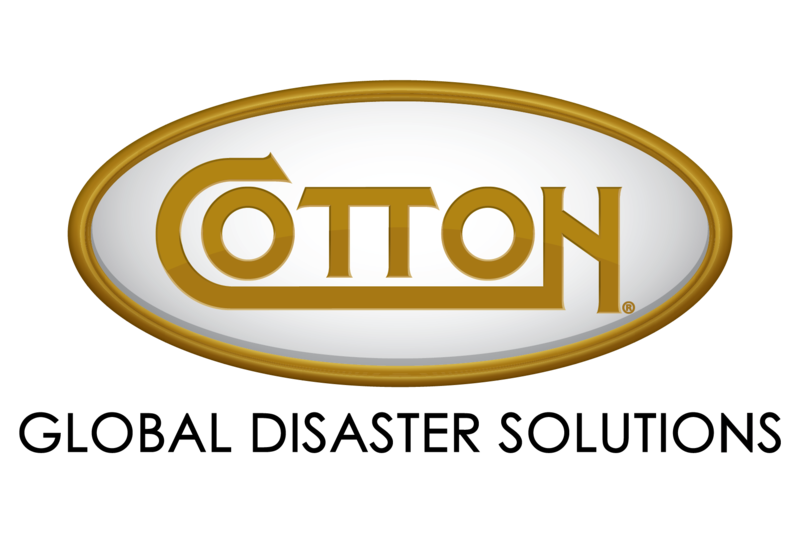 Cotton’s Consulting services allow businesses and organizations to understand and prepare for the impact of potentially disastrous events and provides assurance that their recovery needs will be met swiftly and effectively thanks to Cotton’s proven commitment to excellence in the performance of property damage recovery and remediation.